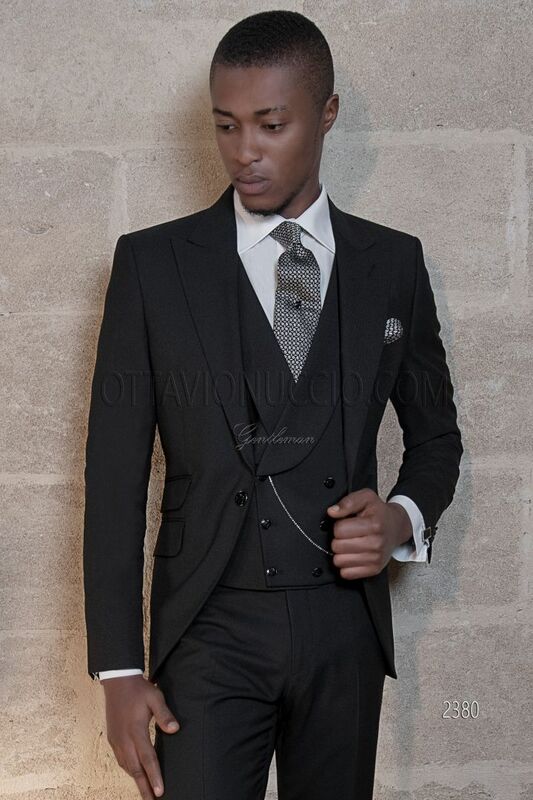 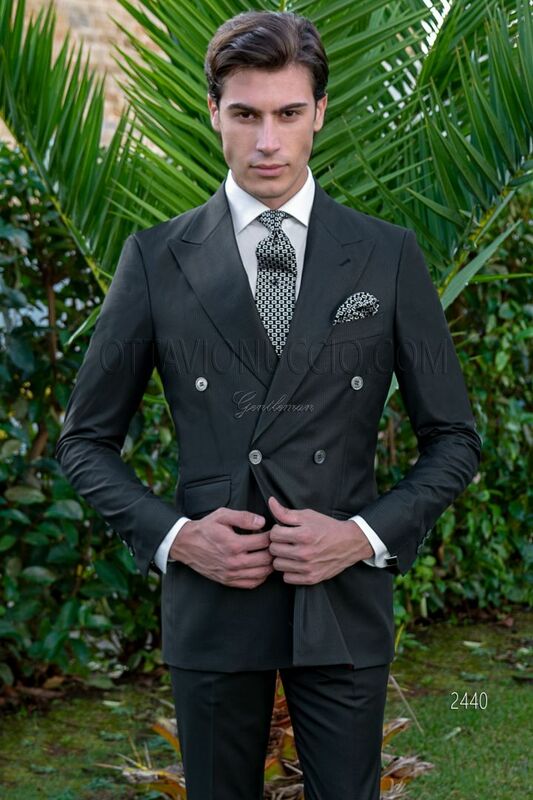 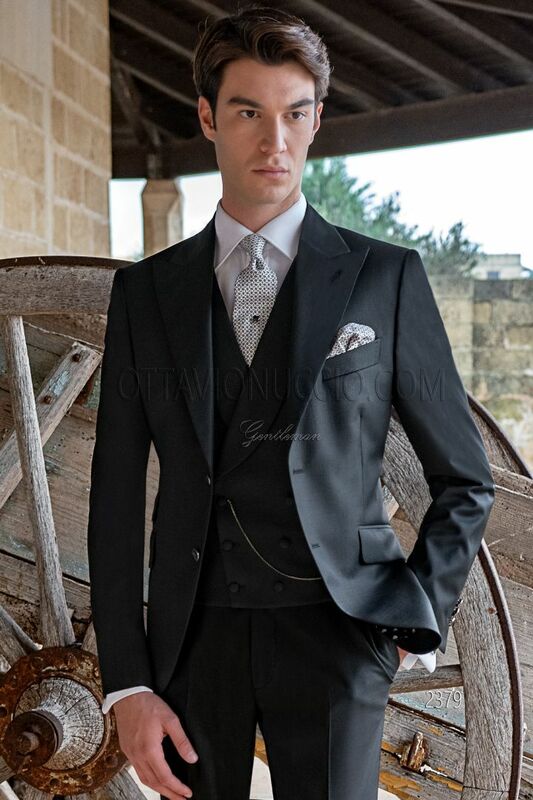 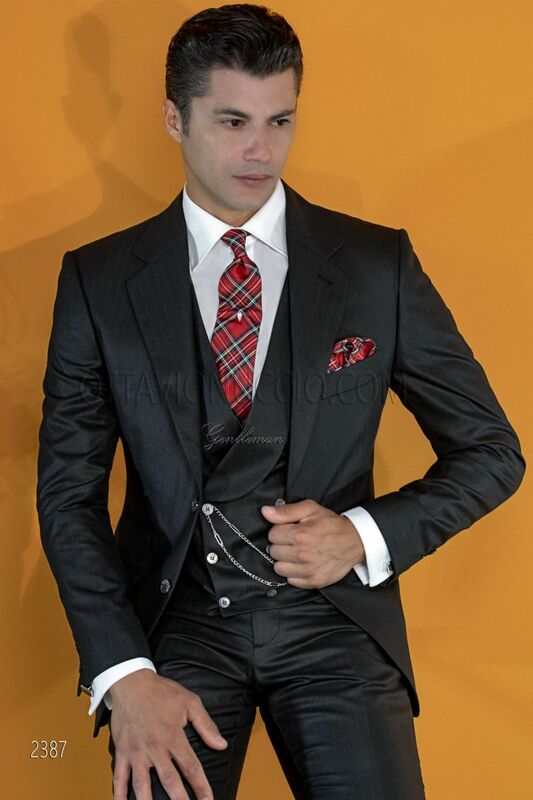 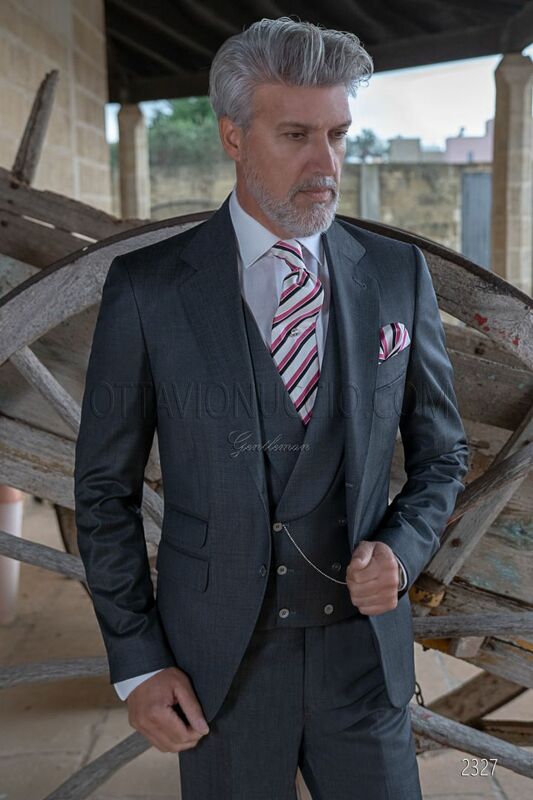 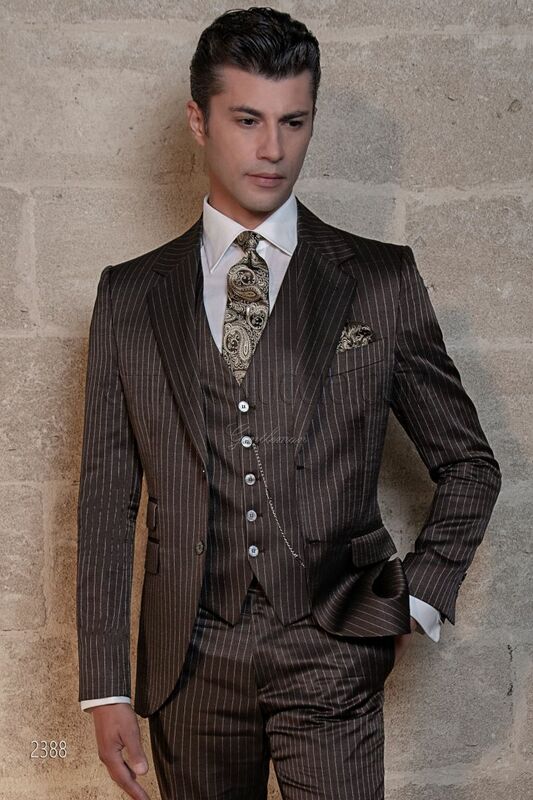 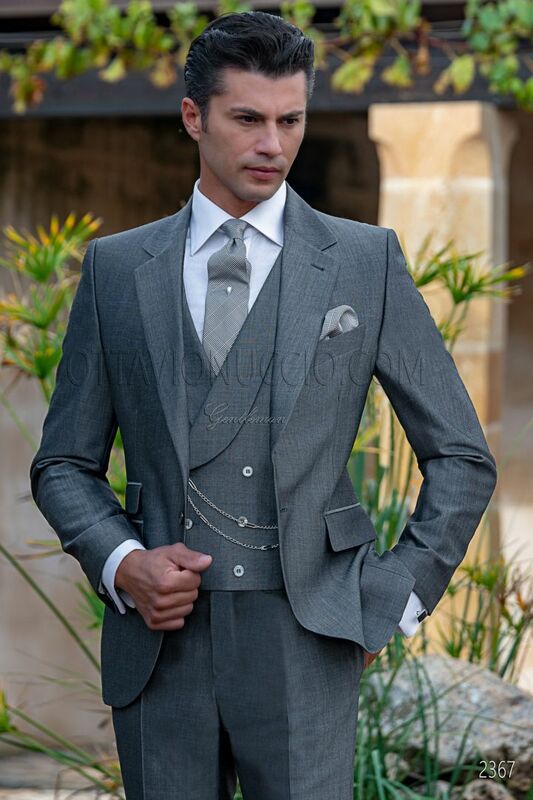 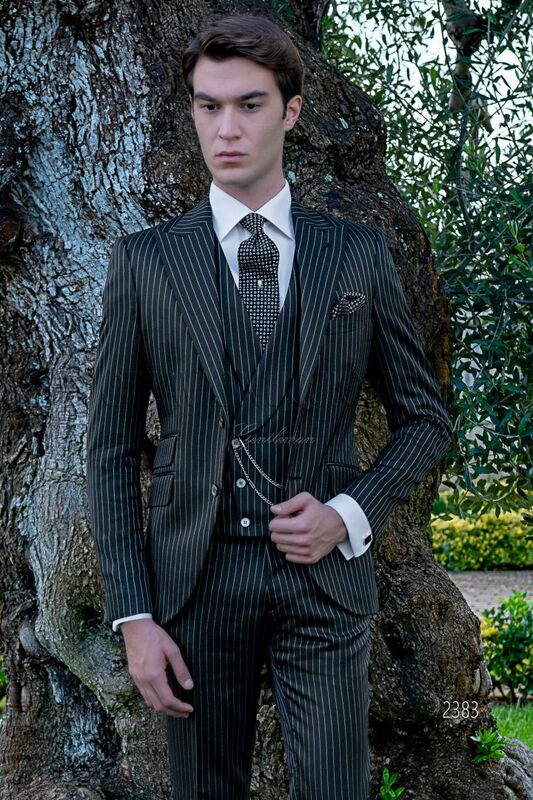 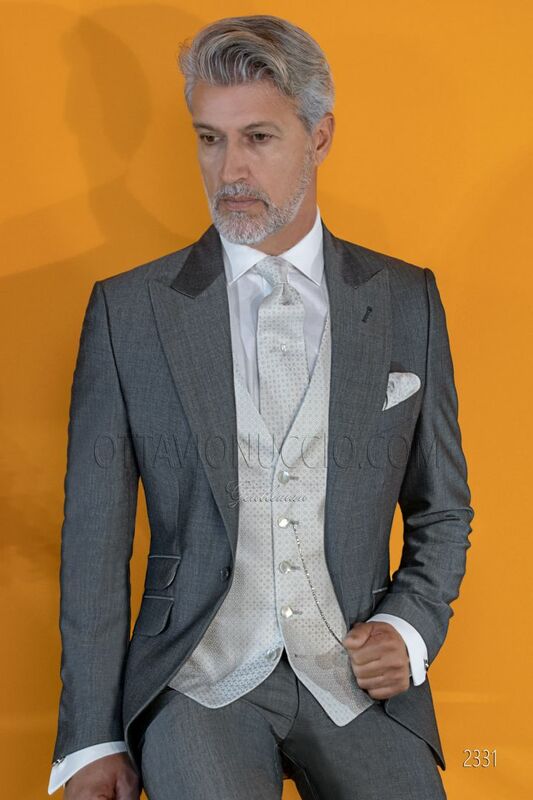 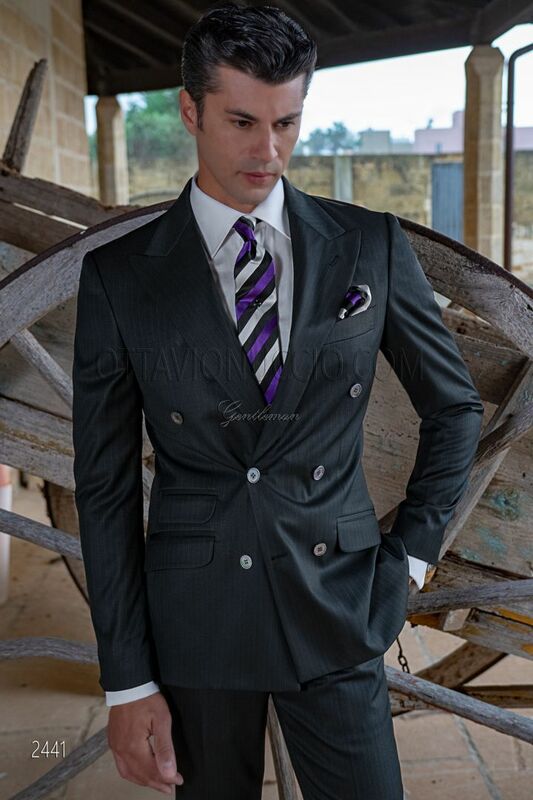 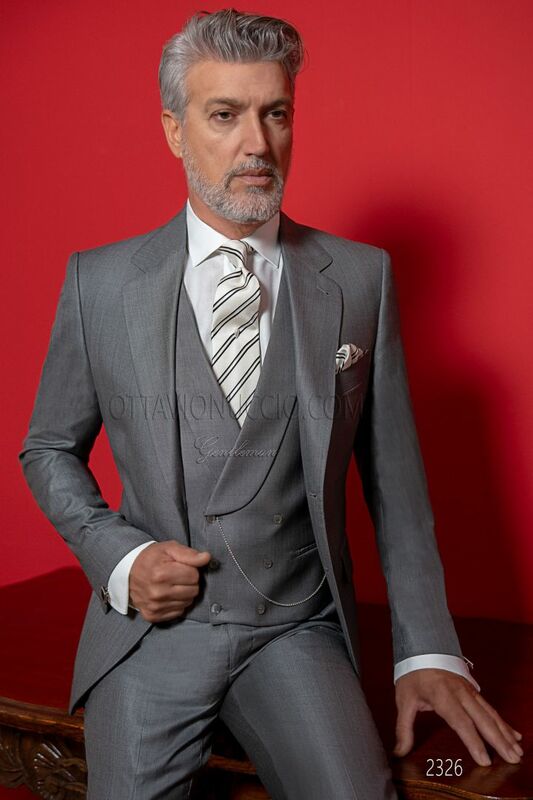 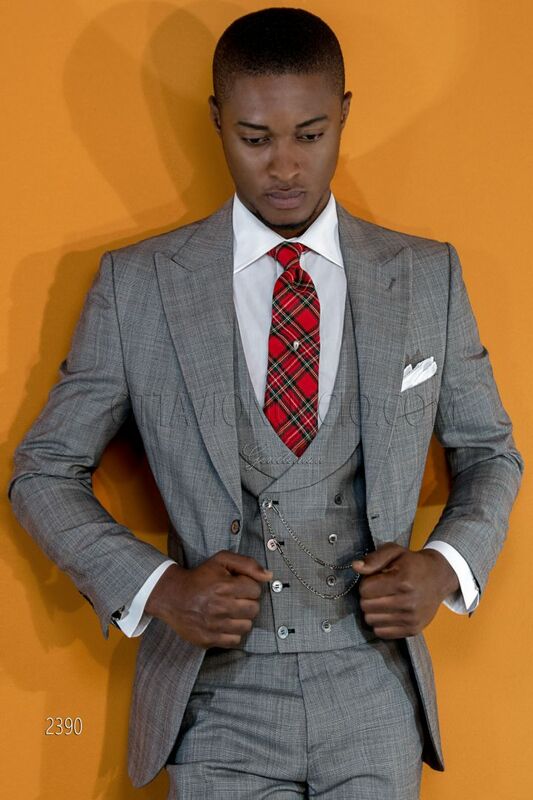 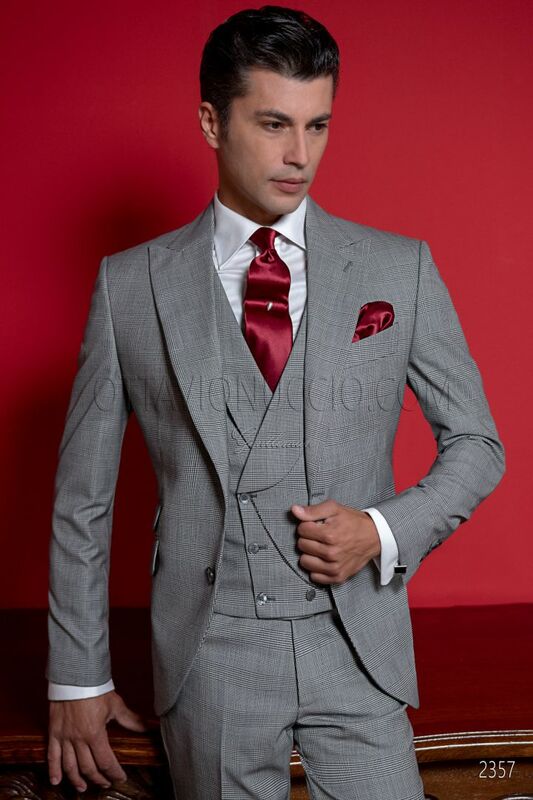 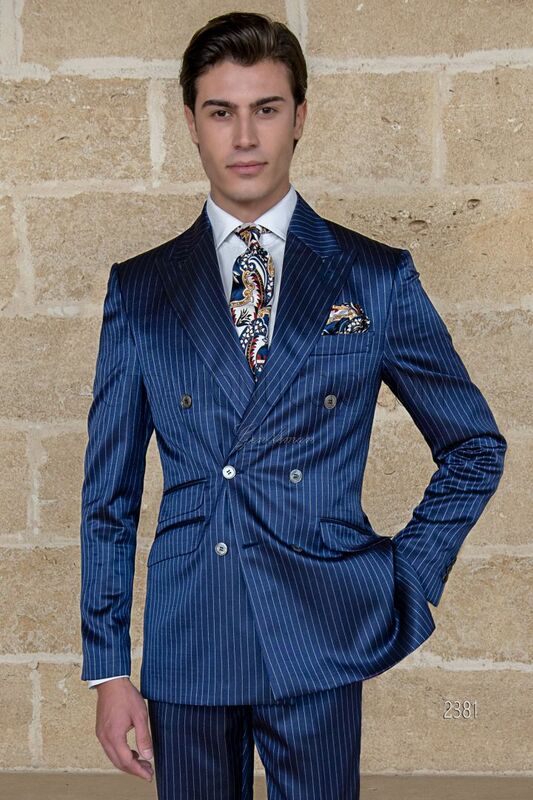 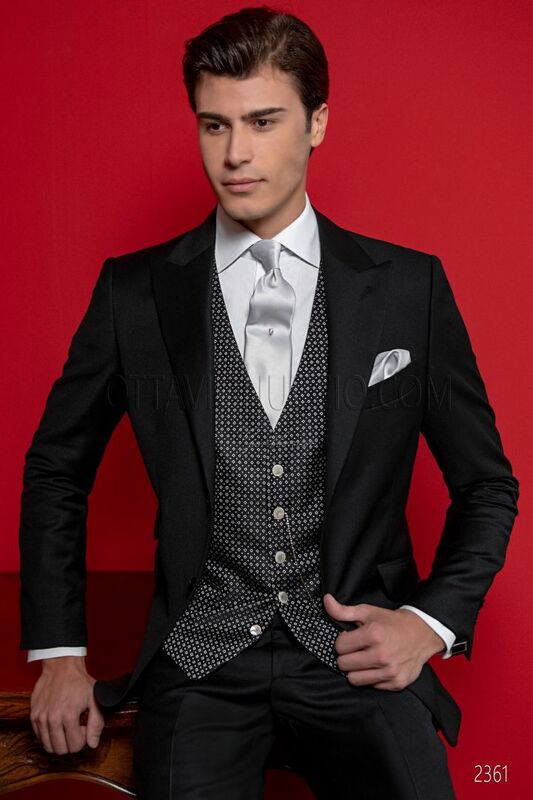 The Gentleman Collection 2019 it is pure tailoring and refinement. 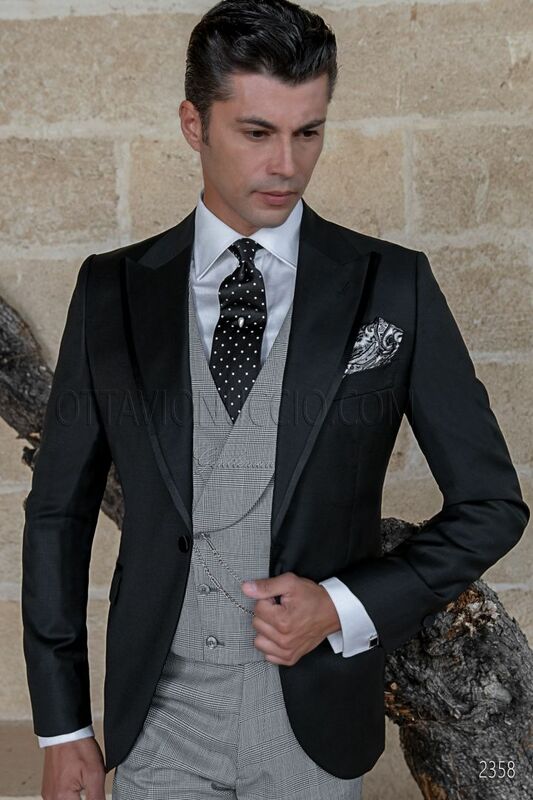 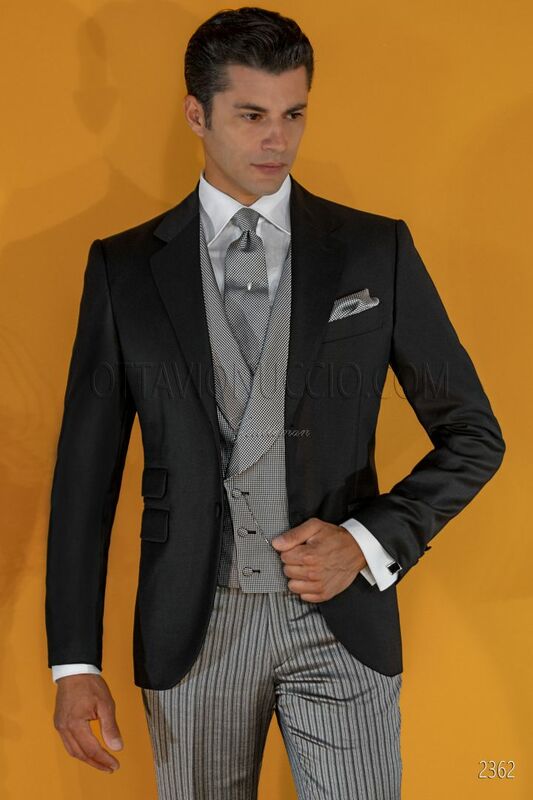 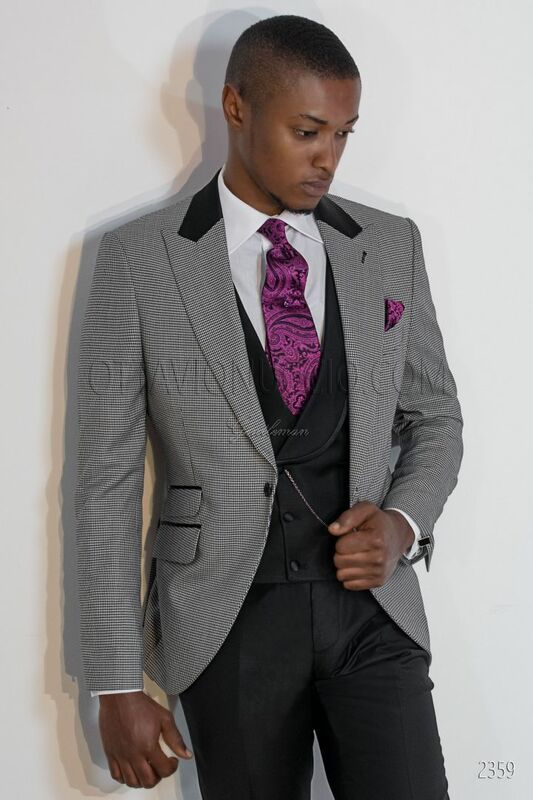 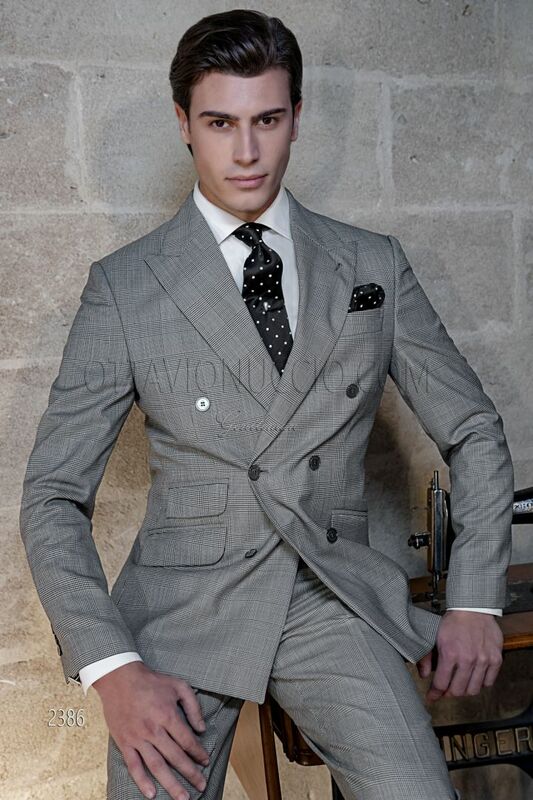 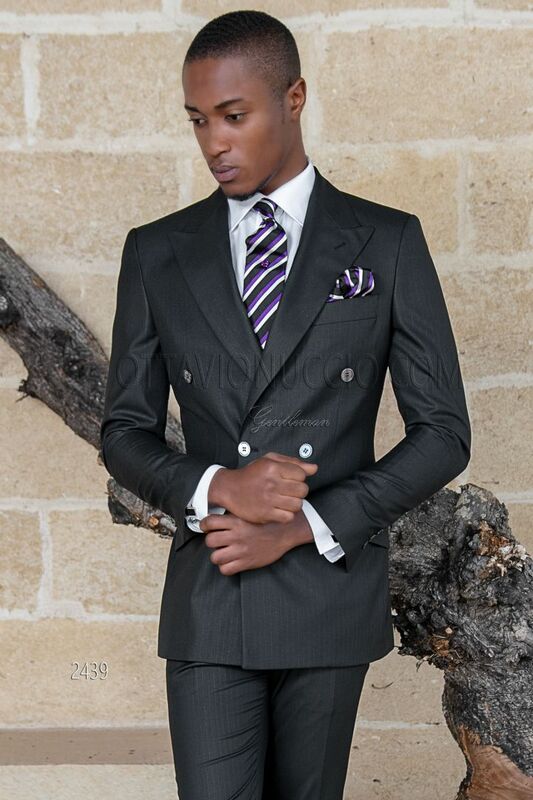 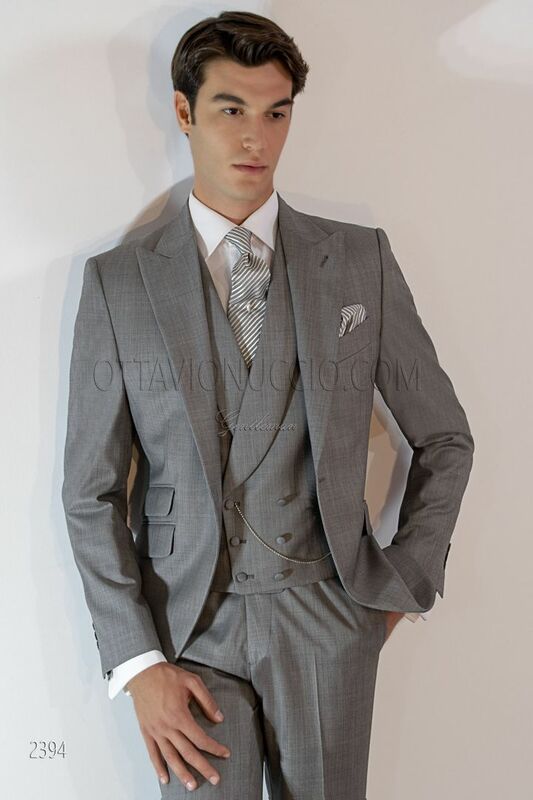 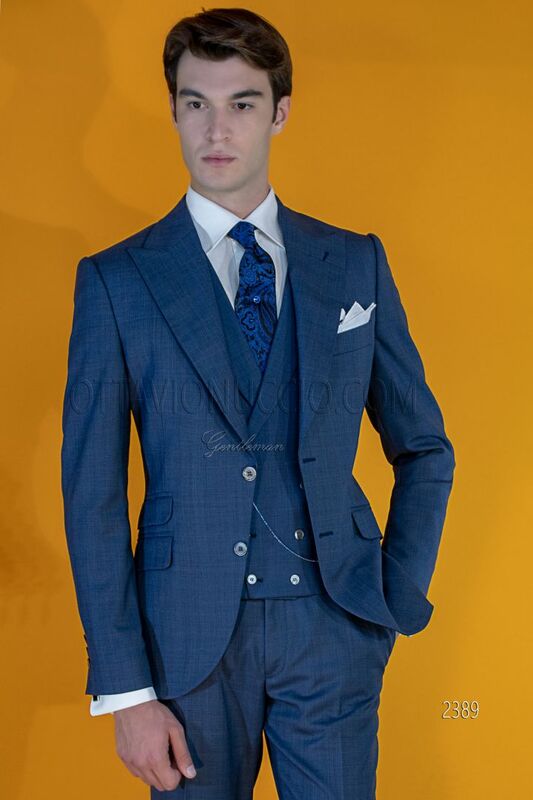 Pure extra-fine Super 130's, 140's and 150's wools for men who do not give up to quality and elegance of a suit. 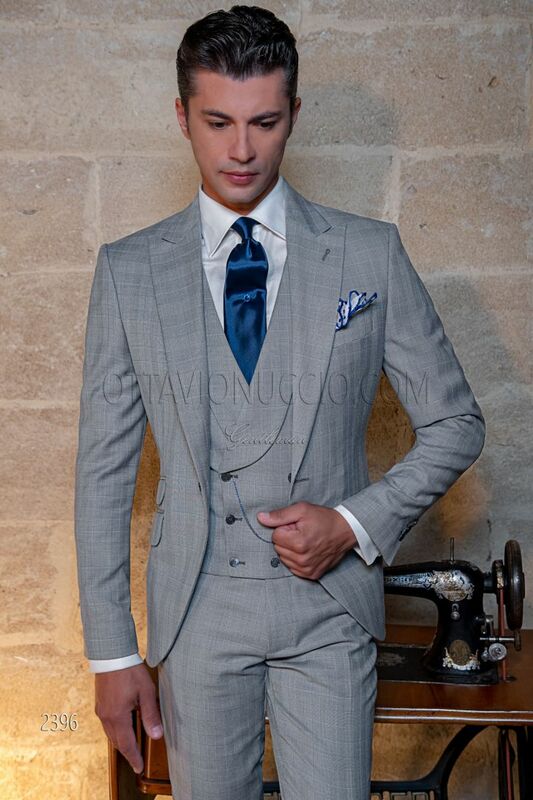 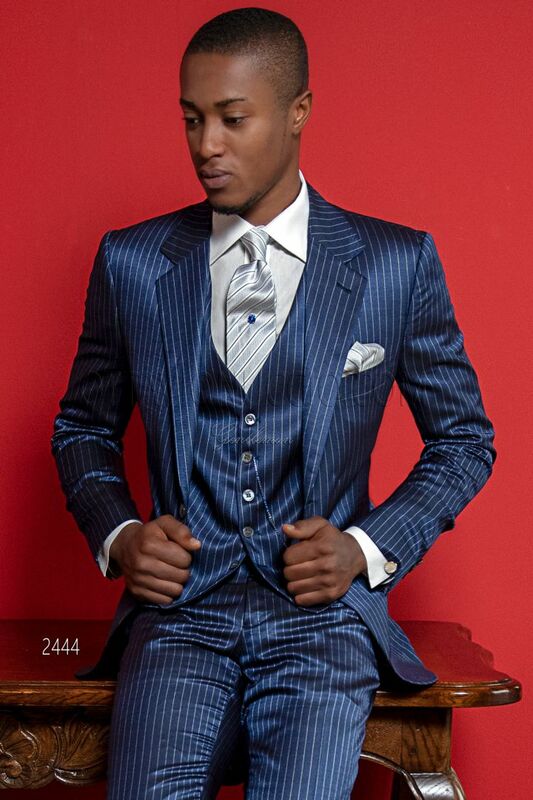 Slim cuts that do not lose their comfort, elegance and sophistication declined in shades of blue, gray and black. 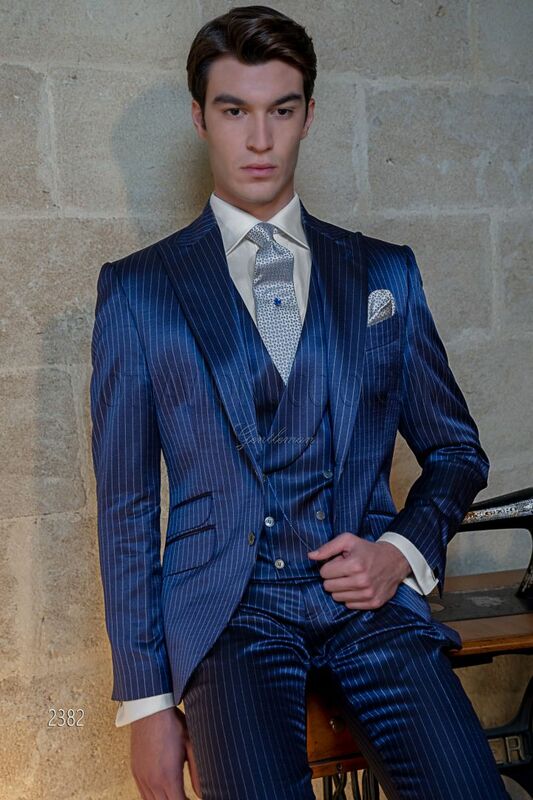 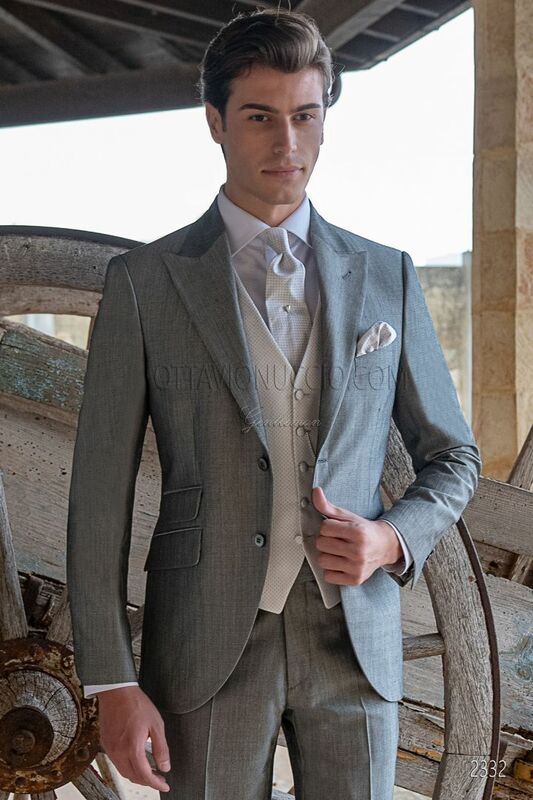 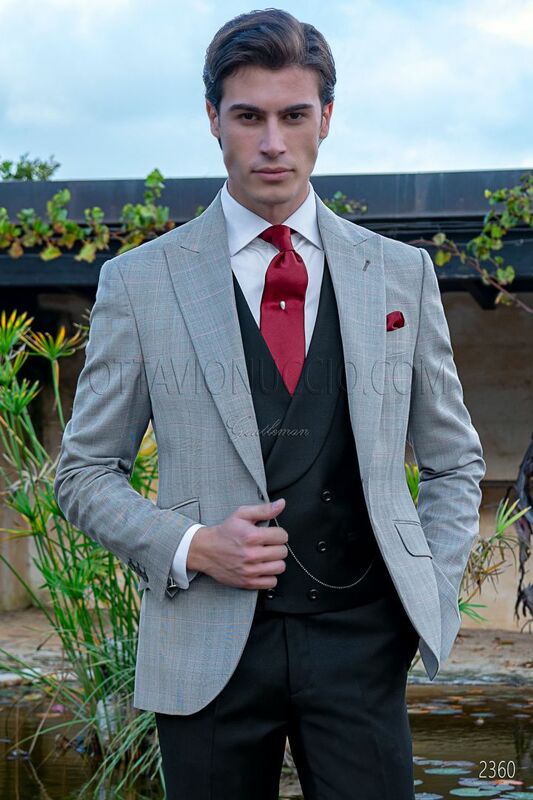 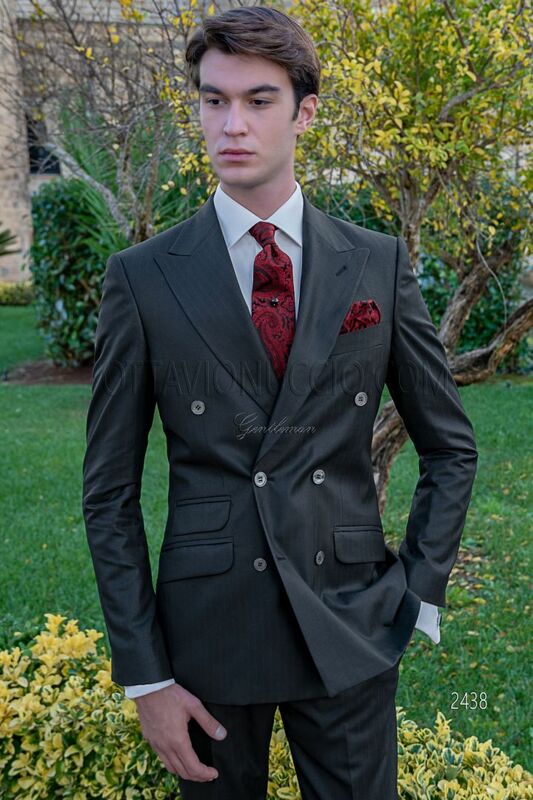 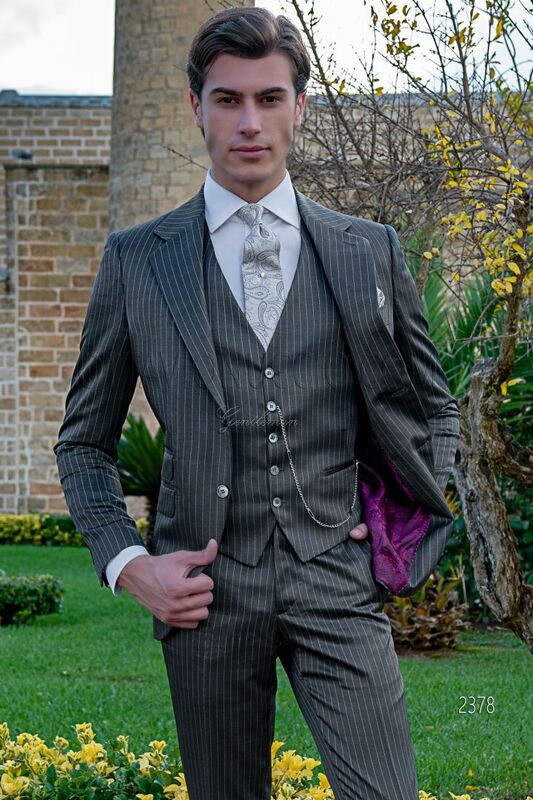 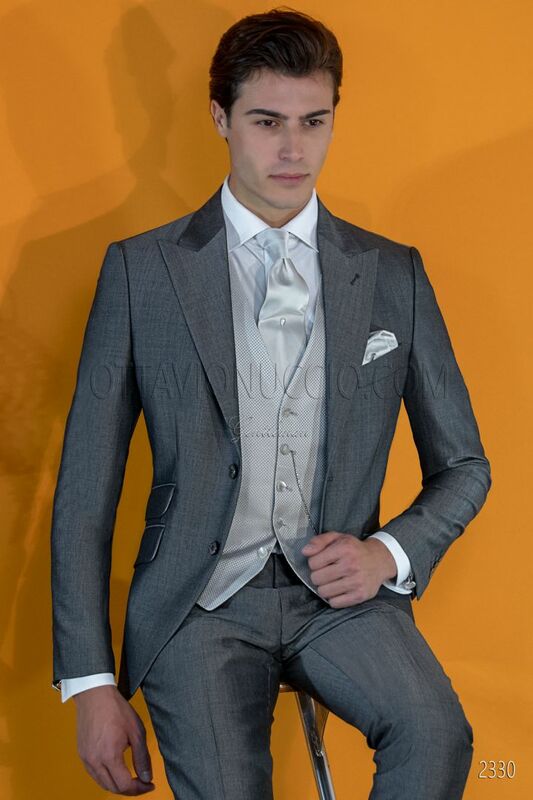 The Prince of Wales and Hound's-tooth are the confirmation that for classic and elegant ceremonies and events you have to choose an italian suit from the Gentleman collection.